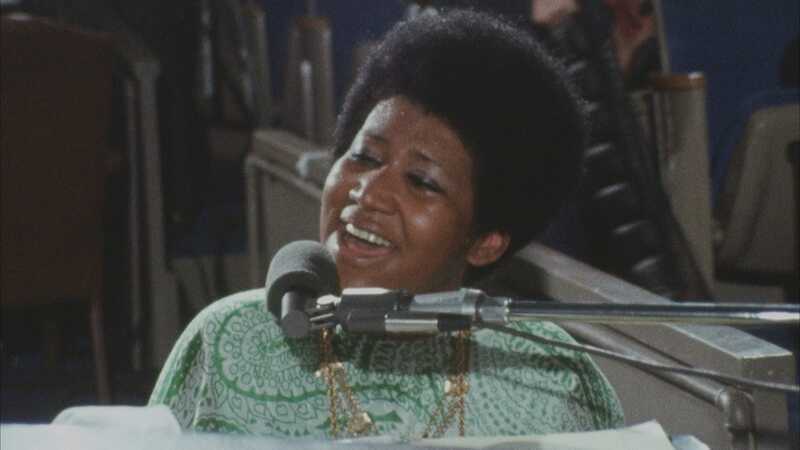 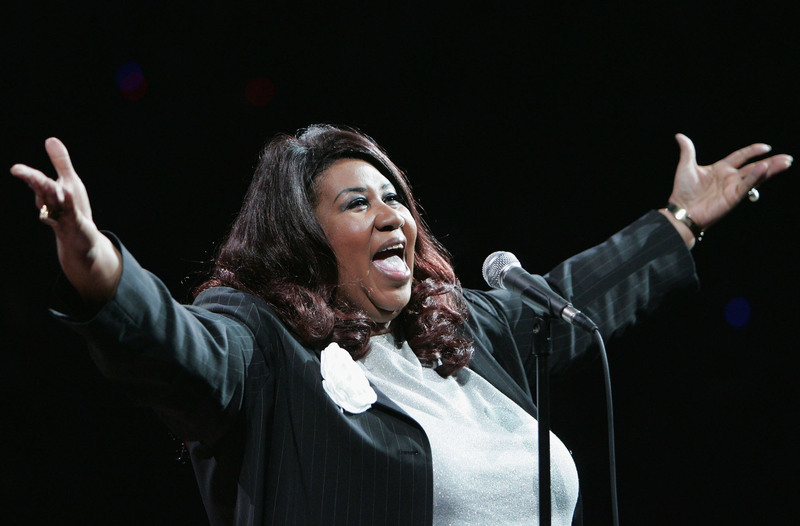 The Queen of Soul is honoured for her for "indelible contribution" to music and culture. 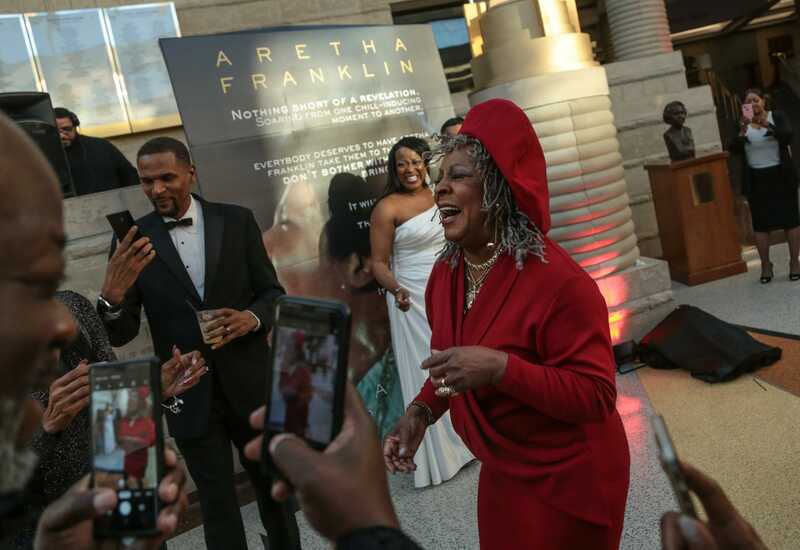 Maryland's Capital Gazette newspaper, Aretha Franklin win special citations from Pulitzer board. 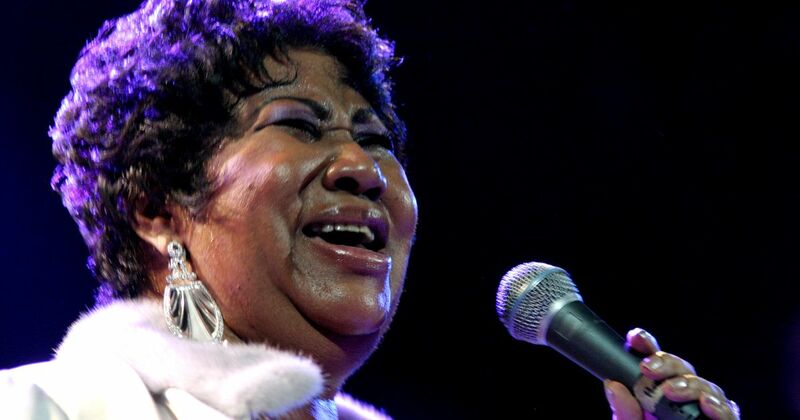 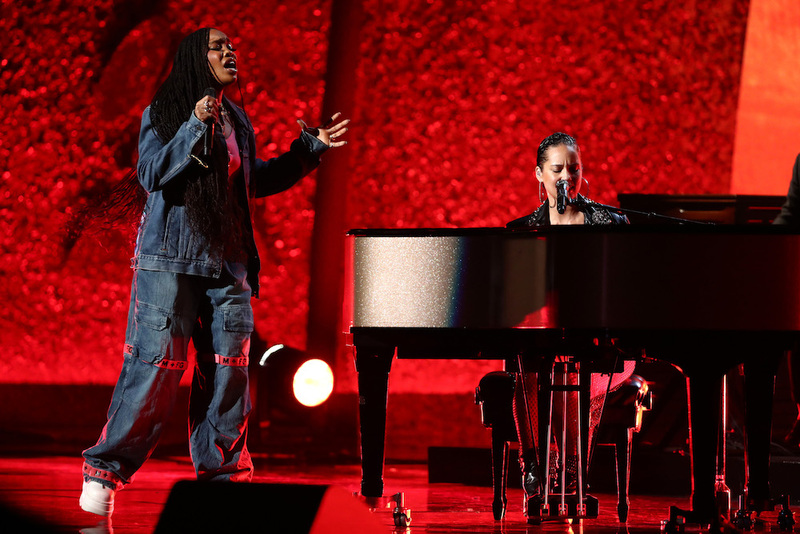 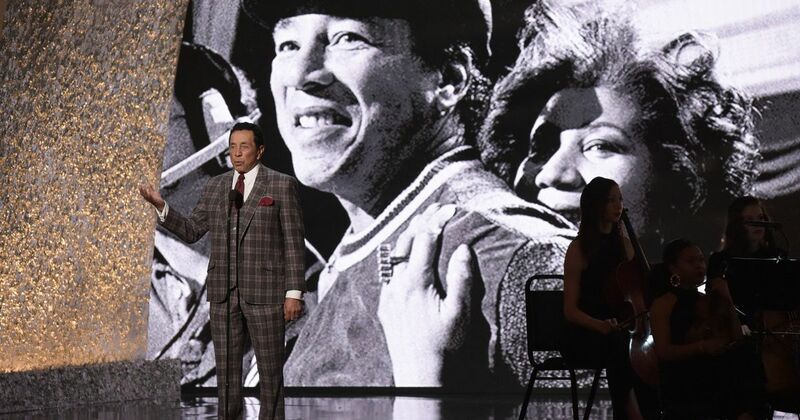 DETROIT (AP) — Family members are celebrating Aretha Franklin on what would have been the Queen of Soul's 77th birthday with a memorial service and a screening of a documentary film.